Mouser Electronics, Inc., the industry’s leading New Product Introduction (NPI) distributor with the widest selection of semiconductors and electronic components, is now stocking the ICM-20789 from InvenSense, a TDK Group company. 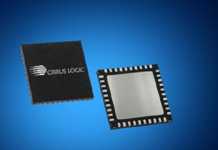 The ICM-20789, the industry’s first 7-axis inertial and barometric pressure sensor, combines a 3-axis gyroscope, 3-axis accelerometer, Digital Motion Processor (DMP), and an ultra-low noise MEMS capacitive barometric pressure sensor in a tiny 4×4 mm package. 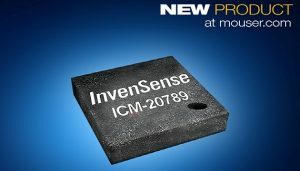 The InvenSense ICM-20789, available from Mouser Electronics, integrates TDK’s latest high-performance 6-axis motion sensor to offer granular tracking of rotational and linear motion and simplify the fusing of sensor signals. The gyroscope features a programmable full-scale range (FSR) of ±250 degrees per second (dps) to ±2000 dps, while the accelerometer FSR is programmable to ±2g through ±16g. The MEMS capacitive pressure sensor achieves the industry’s lowest pressure noise of 0.4 Pa RMS and lowest power consumption of 1.3 µA at 1 Hz. The MEMS capacitive pressure sensor is capable of measuring extremely small pressure differences of ±1 Pa, which enables the device to detect altitude changes of less than 5 cm. 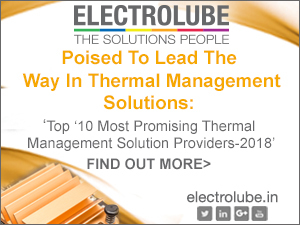 The sensor offers a full pressure operating range of 30 to 110 kPa, and ensures excellent temperature stability with a temperature coefficient of ±0.5 Pa per degree Celsius. 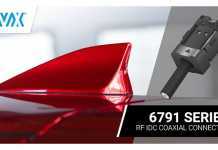 For evaluation, the sensor is supported by the DK-20789 SmartMotion Platform Development Kit. The kit is based on a Microchip G55 microcontroller and comes with necessary software, including InvenSense MotionLink and a GUI-based development tool. 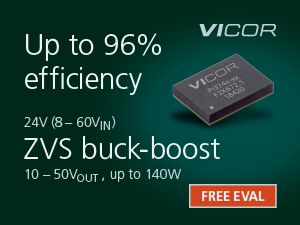 The kit’s embedded Motion Drivers (eMD) configure parameters such as FSR, output data rate (ODR), low-power or low-noise mode, and sensor interface to host (I²C, SPI). 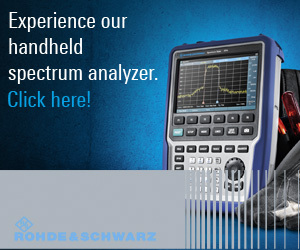 The DK-20789 includes an onboard embedded debugger, which eliminates the need for external tools to program or debug the G55 microcontroller. 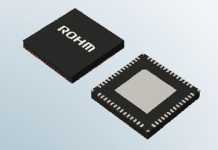 Combining the performance of discrete devices into an integrated small footprint, the ICM-20789 not only reduces design costs but also provides full motion sensing through the fusing of sensors in a wide range of applications, including activity monitoring, gesture recognition, stair counting, wearables, altitude-hold in drones, and indoor/outdoor navigation. To learn more, visit www.mouser.com/invensense-icm-20789.